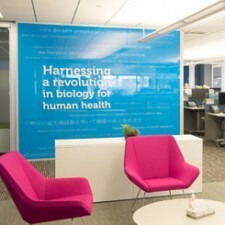 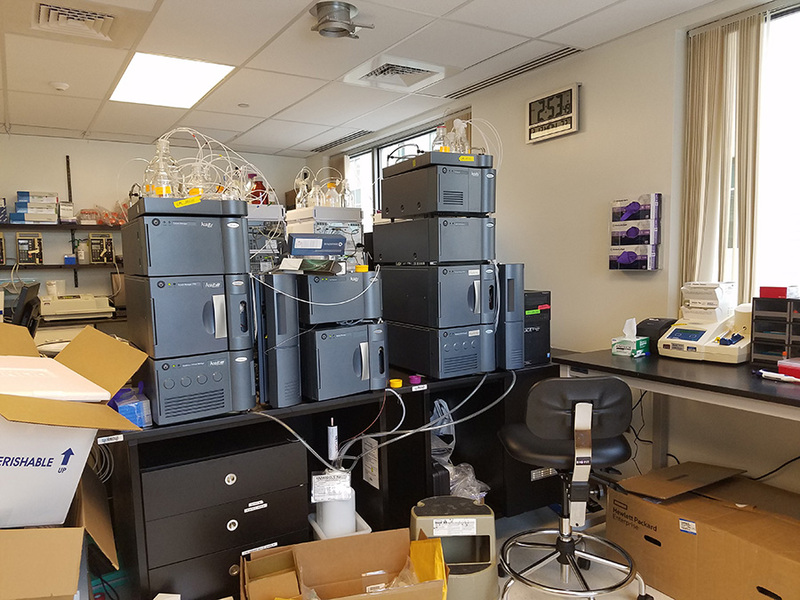 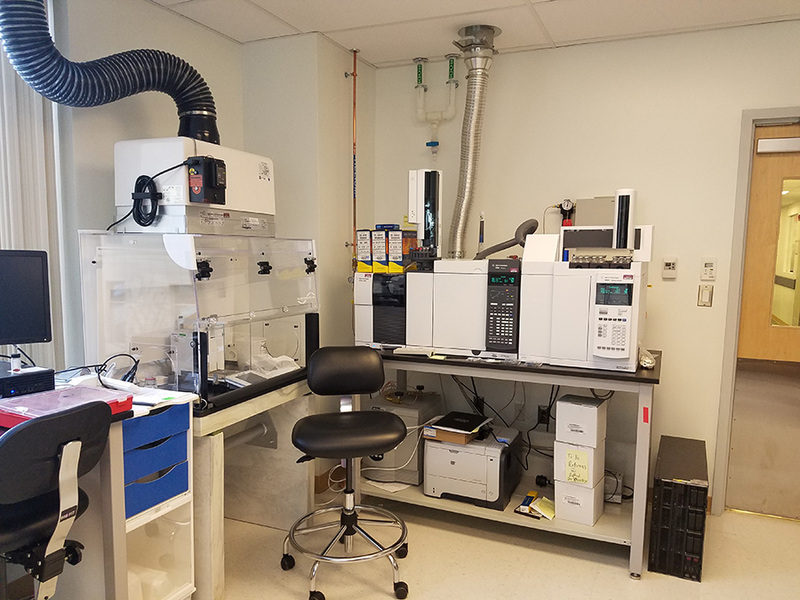 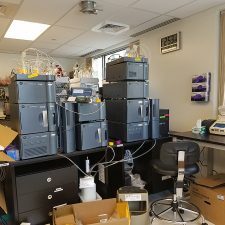 Alnylam Pharmaceuticals / CMC Lab - Hereva Consultants Inc.
At the end of 2015, Alnylam undertook the expansion of an existing R&D lab in an effort to provide space to perform functions for which the lab was not previously equipped. 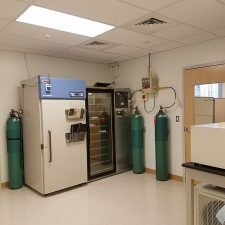 The project entailed expanding into an existing café space, therefore extensive integration with the existing lab systems was required, notably the tie-in to the existing RO/DI (reverse osmosis/de-iodized) water lines. 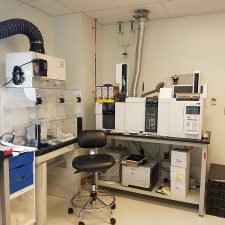 The scope also included purchasing an HPLC array – a piece of equipment completely new to Alnylam. 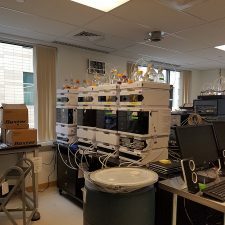 Because Alnylam didn’t have this equipment in any other laboratory, it was essential to develop new process and procedures for installation and use. 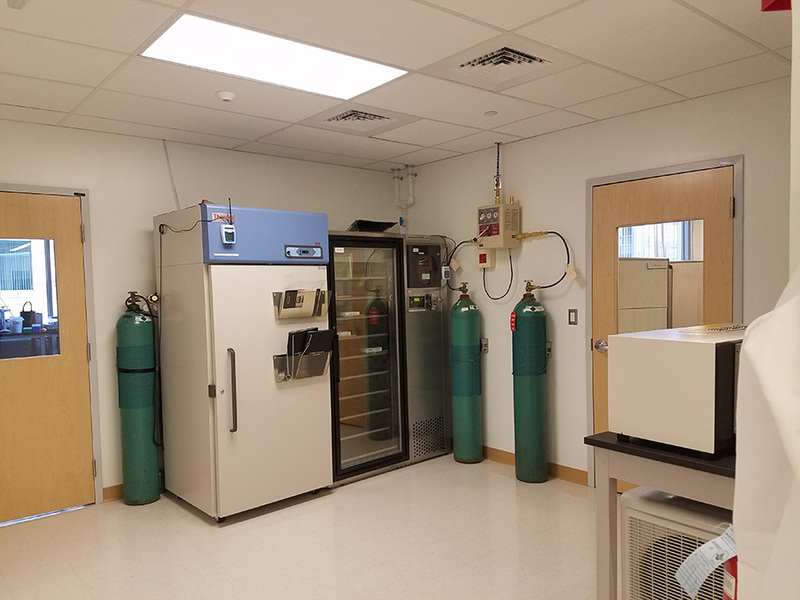 The installation of a new roof top unit to support additional HVAC requirements for this highly technical piece equipment was also necessary. 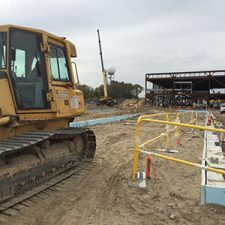 Hereva was hired to manage this fast track construction project to be completed in just six weeks. 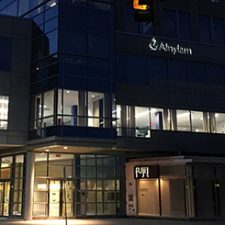 This involved coordinating equipment and infrastructure shutdowns to tie into existing building systems, with coordination of multiple vendors required. 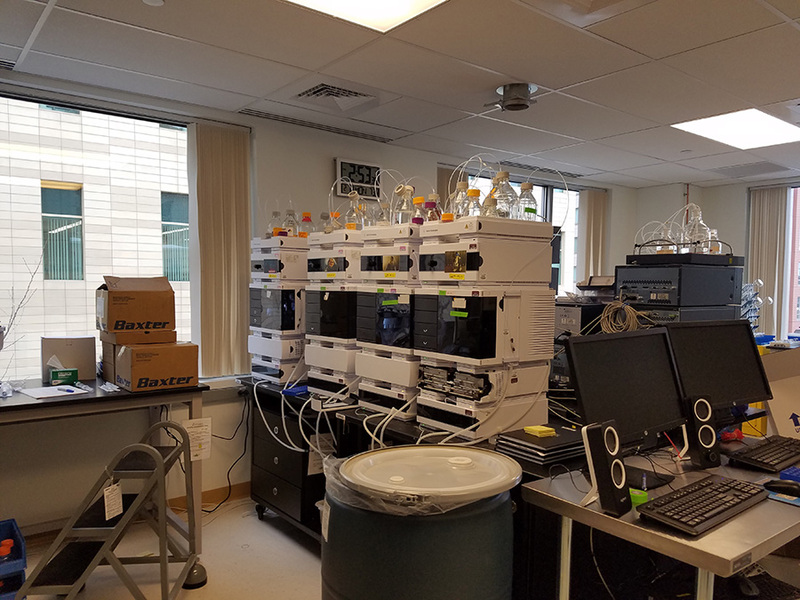 Hereva was also tasked with working with lab users to coordinate all equipment deliveries and set up.